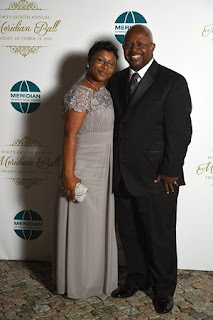 I was honored to have Mark Dozier and his lovely wife, LaSharn as my guests for the 2016 Meridian Ambassador Dinner & Ball. 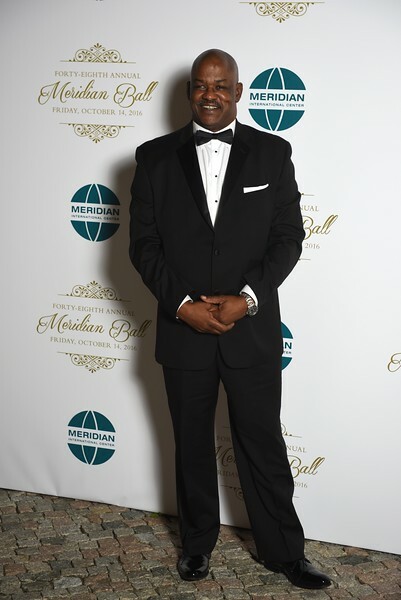 Mark as President of Critical Path, Solutions Inc. has contributed immensely to the financial success of BEMA both here in the U.S., and internationally. Preceding the ball in the ambassadors absence dinner was hosted by H.E. Sergio Perez Gunella, Deputy Chief of Mission, Embassy of the Argentine Republic with officials of the U.S. Department of State, USAID, Chevron, and other private and federal government sector members. Looking forward to 2017 and other BEMA members attending. 2017 will be our year for change. President Critical Path Solutions, Inc.